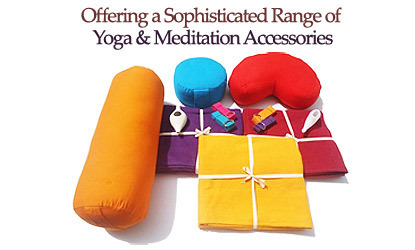 We offer a vast range of yoga accessories which includes Mysore cotton rugs, Bolsters, Meditation cushions, Crescent zafus, Zabuton, yoga belts/ straps, Eye pillows, Neti pots, Yoga mat bags, Cotton blankets, Singing bowls etc. 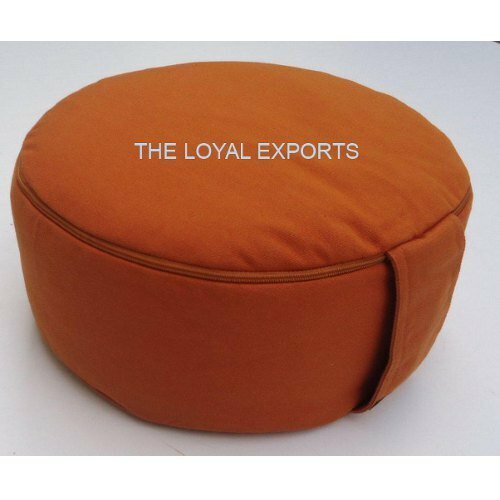 We are manufacturer, supplier and exporter of Yoga Products, which are available in varied colors, designs and patterns. Suitable for both, traditional and modern ambiance, our products are widely appreciated by our clients and are high in demand due to their fabrication make with high quality fabric. Extremely durable and precisely finished, we offer this range from plain to embroidered and monogram patterns. Our clients can avail these products at market leading prices.